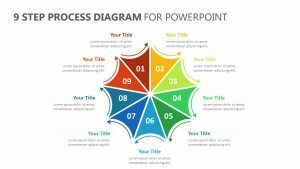 Detail all of the parts that make your company or project whole with the Segmented Pyramid Diagram for PowerPoint. 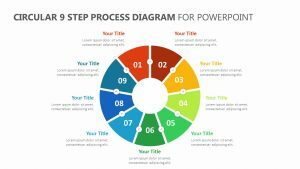 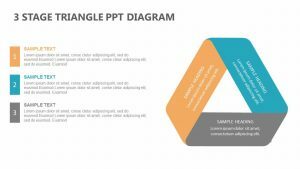 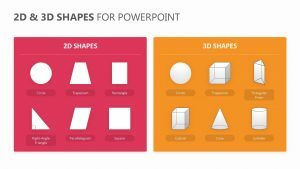 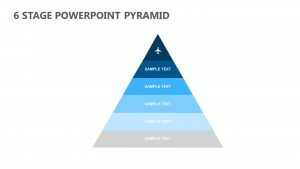 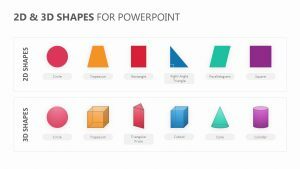 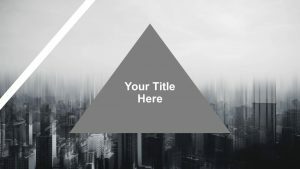 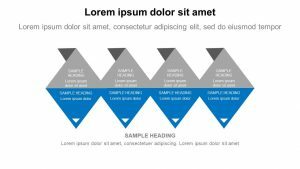 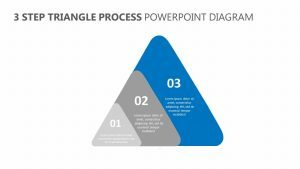 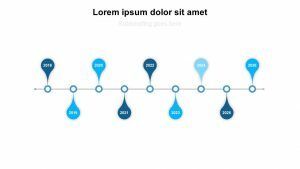 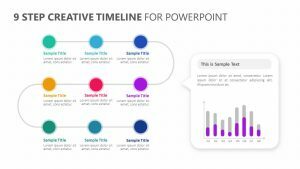 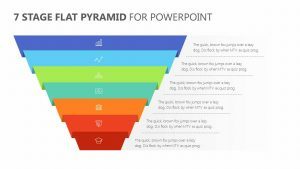 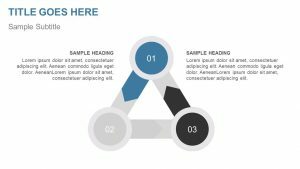 The Segmented Pyramid Diagram for PowerPoint is a group of four fully editable and customizable PowerPoint slides that allow you to change the colors and the icons presented in the pyramid. 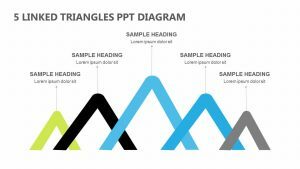 Each of the eight triangular spaces inside of the pyramid come with their own colors and icons for you to change as needed. 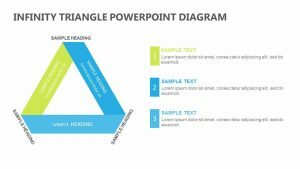 To the right of the pyramid, there is a place for you to elaborate upon your points in short text snippets.